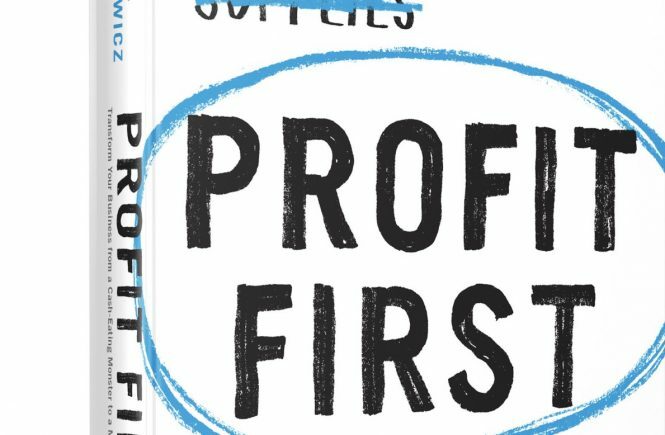 Profit First by Mike Michalowicz is a small business classic. 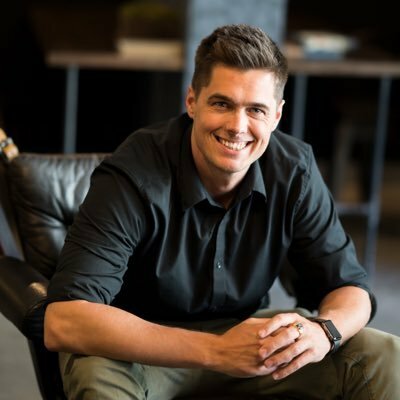 Mike preaches that you should take profit first – that you as a business owner, and IF you ever had share-holders, should expect profit – and the business will run better because of this process. It will be healthier, because it will be formed on the premise that profit is important. You should identify where you’re at with your profit, owner’s draw, operating expenses, and taxes. Each quarter – move 4% out of Op Ex and add 1% to each of the other accounts. This will create a squeeze – since you’re use to operating at 65% and operating on 61% of revenue will feel tight. This is a good squeeze according to Mike – it’s like when you can make a tiny travel sized version of toothpaste last for a month if you have to, and you become lest wasteful and conserve more as appropriate. This is one of those books that I wanted to get out and try right away – even though I generally pride myself on taking things with a grain of salt and moving slowly. The reason it’s so tempting to just go for it now, is that he leaves these ‘call-to-actions’ throughout the book that push you to want to go for it now. The system is difficult. It’s easier sometimes to just spend as much as you want on your business while your building it. The problem is that I was likely building out areas of the business that wouldn’t serve me long-term because they were low-profit, or no-profit – so they need to be trimmed or cut for the long-term health of the business. The book has a lot of urgency in it, and I really appreciate the little call to actions and and emphasis placed on action. The book is well-written and Mike does a really good job of entertaining along the way. I might suggest re-reading this a couple times, and I have started my second reading. Spend some time with this one, and get ready to write along the way. If you’re also interested in cranking your Small Business marketing up to 11 – Check out my audio-book for a clear-cut, no-nonsense way to get more leads, and become famous in your niche. Small business owner, investor – passionate about financial peace and smart planning, creating opportunity for others. Success is my duty and obligation.